Director, Richard Crabb created All Things Accounting Ltd in 2015. Prior to that Richard had been a Director for nearly 10 years with Cliff Burmister in Burmister & Co Ltd, but the change was necessary due to Cliff's retirement. Richard has worked hard to maintain the close, personal style many clients were familiar with as Burmister & Co clients, and is enjoying continuing a legacy of one on one, friendly advice that made that practice so popular among small to medium sized business owners in the Bay of Plenty. 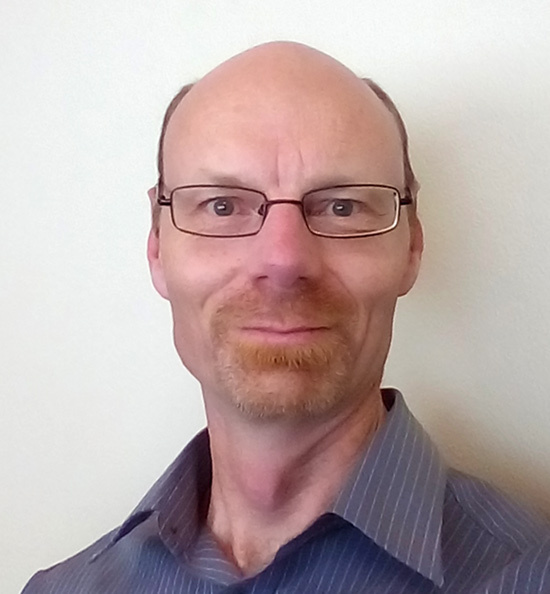 Richard is a graduate of Waikato University with a BMS in accounting, and has an extensive career in the sector. After a stint working in the Far North he spent several years working overseas in the United Kingdom before settling in the Bay of Plenty. Richard is happy to meet with prospective clients wanting to learn how All Things Accounting can make their business run smoother, be more profitable, and take some of the stress out of their lives. A keen outdoors enthusiast, he appreciates how great life can be in the Bay, and wants to ensure his clients’ businesses deliver them the opportunity to enjoy that lifestyle themselves. Call or Email All Things Accounting today to learn more about how Richard can work with you for a better business.